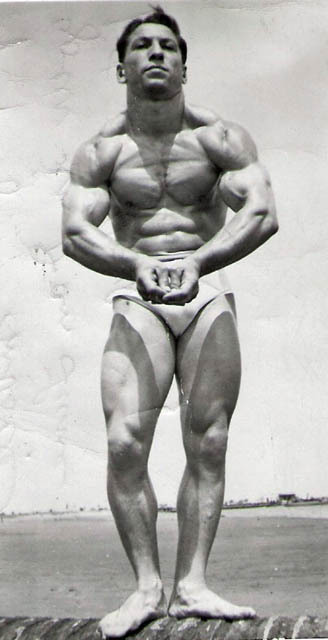 On November 6th, 2013, one of the most unique bodybuilder pioneers ever to live Dan Lurie passed away after a long and prosperous life at the age of 90. Dan was born on April 1st 1923….somewhat of a telling tale of the kind of jokester that he was since that date is of course April Fools Day. He was a top bodybuilder in the 1940’s winning the Most Muscular Award 3 times in a row. 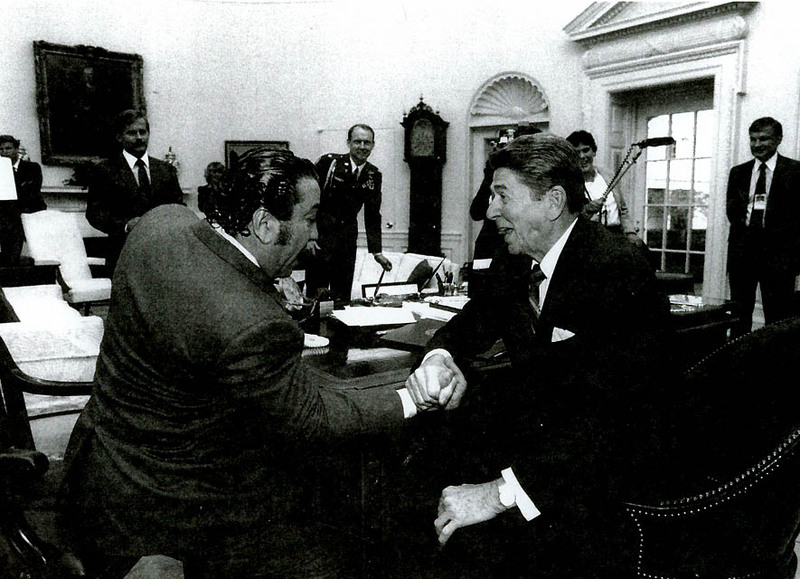 From that time, he encountered a young Joe Weider who wanted to sell his barbells in the United States and struck up a relationship with him to market the Dan Lurie Barbell Company in his magazine “Your Physique”. Somewhere over the years, Weider and Lurie had some disagreement and as a result they were bitter rivals over the next 50 years in competing bodybuilding federations, supplements, magazines etc. 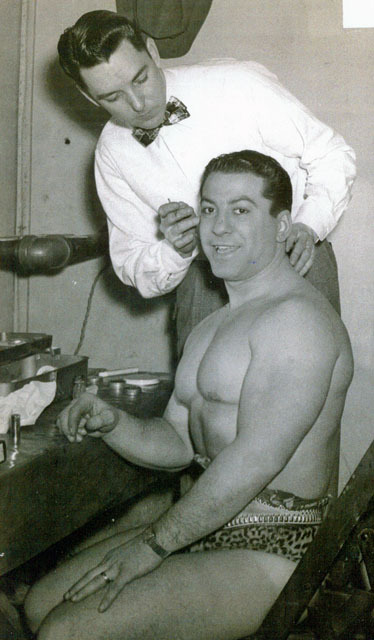 While Weider eventually got the upper hand business-wise, he never won the battle simply because Dan Lurie was a more successful bodybuilder and overall trainer to athletes…..nothing against Joe but you never saw Dan Lurie glue a picture of his head onto another bodybuilder’s physique. Dan stayed busy in the 60’s with his bodybuilding federation, the World Bodybuilding Guild (WBBG) which brought about numerous future stars such as Sergio Olivia, Boyer Coe, Bill Grant, Lou Ferrigno, and many more. He also followed up with his magazine “Muscle Training Illustrated” which ran from 1965 to 1993 when Dan decided to retire from the industry and enjoy his remaining years with his wife of over 60 years as well as his many grandchildren. In 2007 however, he did pen an autobiography “Heart of Steel” which gives a number of debated issues including his statement that he was the one that started the IFBB!!! To conclude, some people loved Dan and some people hated his guts….especially Lou Ferrigno. However, no one can ever deny that he was one of the great pioneers of bodybuilders and there will never be anyone like him to ever walk the Earth again.